Are you taking the most cost-effective measures to advertise your business? 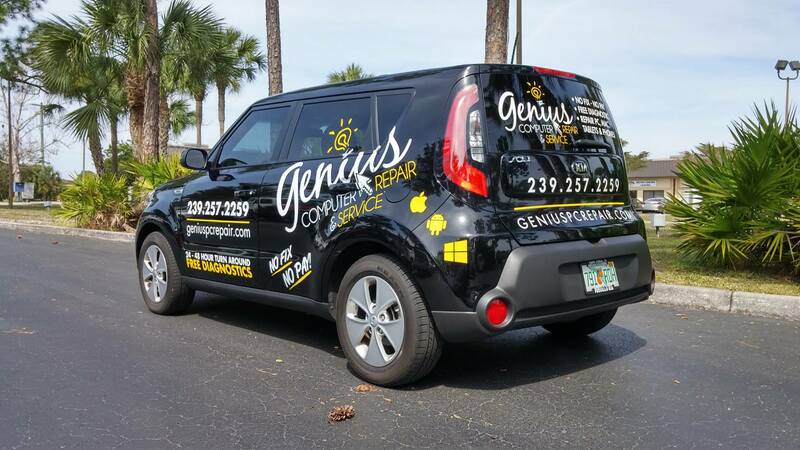 According to the Bureau of Transportation Statistics, the average driver spends roughly an hour behind the wheel every day – with so many people exposed to your vehicle, it’s the perfect opportunity for mobile advertising! Vehicle lettering is one way to boost your marketing efforts seamlessly and drive home a cohesive brand identity. At This Creative, we can help you through all the phases needed to make your brand come alive through vehicle lettering installation. We’ll work with you every step of the way—from generating initial design concepts, fonts and colors to delivering quality results through our seamless installation and timely response time. Conveying a cohesive brand image for your business is a major step in attracting new customers and establishing a reputation of quality. Vehicle lettering and graphics provide a creative avenue for increased attention to your brand while on the road. We only use the best, name brand vinyl for all of our vehicle lettering and wraps so there is no question that quality is one of our top priorities. When you invest in quality materials for your vehicle, you ensure that there will be no damage to your vehicle’s paint upon removal. Here at This Creative, we take pride in our expertise in utilizing vinyl. Whether you’re looking to invest in vehicle lettering for your car, truck or boat, we have what it takes to makes sure your vinyl lettering comes out looking flawless every time.